Earn money apps Streetbees app review: How does it work? Streetbees app review: How does it work? When it comes to earning money online, earning apps are one the most convenient options available online. Today, I will review an earning app called Streetbees. In this review, I will be covering if Streetbees is legit or scam?, How does Streetbees work? Its earning potential and payment methods. Streetbees is an earning app which lets its users earn money by completing short surveys and tasks. Most of the tasks available include taking pictures, recording videos or answering simple questions. Your submitted answers may get rejected if you use copyrighted photos or videos from the internet in your answers. Therefore, it is advised to use your own pictures and videos and answer each question honestly without any cheating. When you open the Streetbees app, you will find that there are paid as well as unpaid tasks. Even though the unpaid tasks won't pay you anything but by completing them you might get qualified for more paying tasks. 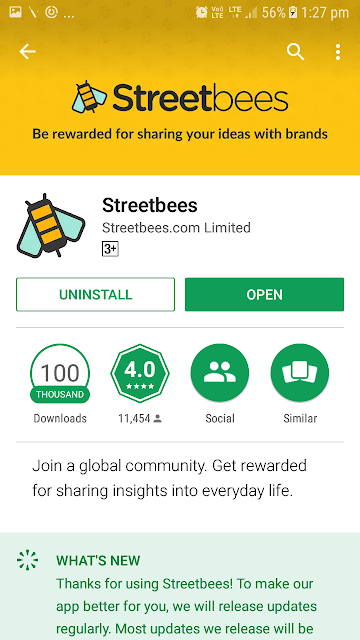 Firstly, you have to download the Streetbees app on your smartphone and then you have to create an account by putting a valid email address and your password. 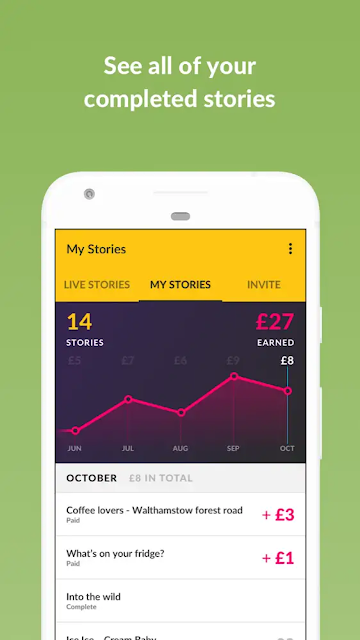 After successful account creation, you have to go to the "Stories" tab to have a look at the available stories for you so that you can complete them to earn cash. Finally, when your answer gets approved by Streetbees, you will get paid within 48 hours. 1) Survey tasks: These are the most basic tasks and are similar to the surveys you get on other survey websites. 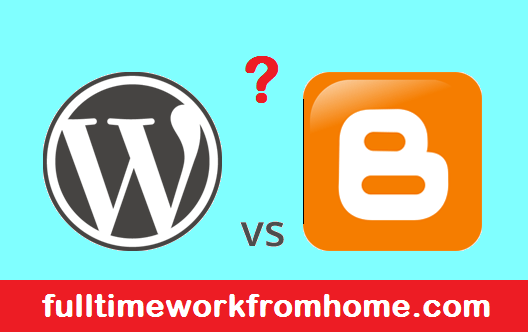 Here you will be asked to provide your opinion on a specific topic or product. The good thing is that sometimes you even get to choose the topic from a number of options available. You will also never get disqualified while answering a survey, however, you will only get paid if your answers get approved by Streetbees. 2) Taking pictures: In these type of tasks, you will be required to take pictures in specific situations and then submit them as answers. These pictures can be of anything like your favorite shoes or pictures while you are shopping, as per the tasks requirements. You also have to answer a few questions along with the image in these tasks. 3) Recording videos: Little bit more work but also better payment. In this task, you will asked to record a short video about a specific product in your home and explain a little about it while recording video. The reasons for this is that the companies want to know the consumer behavior, their requirements, habits etc. It cannot be explained any better than a video recording. You will not become rich by answering surveys on Streetbees, but at the same time it is easy money and can be done on the go. 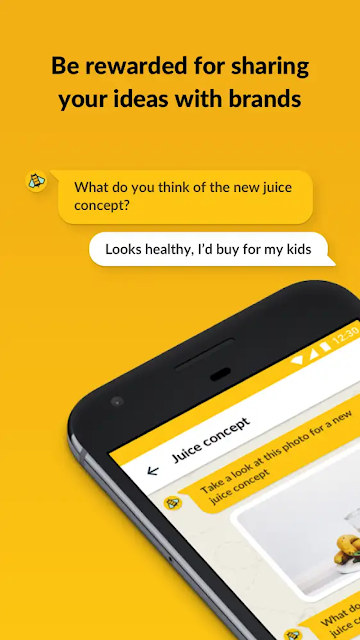 You can definitely earn few extra bucks every month by answering short surveys on Streetbees and this can add up to a nice extra income if you also combine apps like Streetbees. Most of the tasks pay between $1 - $10 and can take 5 - 30 minutes to complete. Depending upon the tasks availability, one can earn an extra $10 - $30 every month without much hassle. Streetbees also have a referral program, where users can share their Streetbees referral code with friends and earn a commission. Streetbees pays its members through Paypal whenever they complete any paid task that gets approved. 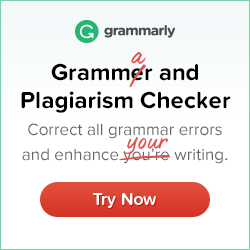 There is no minimum payout, you will get paid as soon as your answers get verified. Once your answers get approved you can expect your payment within 48 hours in your account. For countries, where Paypal is not supported, the mobile top-up option is also available. To be honest, early on, I was not very active on Streetbees and only able to earn about $6 in 1 month time. Most of my survey submissions get approved but one of them gets rejected for not completing within the given time frame. The surveys I got were very interesting and on many different topics like nature, politics, business etc. After using Streetbees for few months, i have learned that in order earn more on Streetbees, i have to check the app few times a day to see if there is any new task available and also complete the non paid tasks to unlock more earning opportunities. I would suggest to new members to check the app at least once a day so that you don't miss any earning opportunity. Streetbees is definitely not a scam app. Even though the earnings are not that great, but you can always add Cashpirate app and these apps to the list so that they all can add up to a nice bit of extra cash every month. If you are expecting that these earnings can replace your day job, then you are having unrealistic expectations, as one can not rely on these earnings alone. On the other hand, if you consider these earnings as extra cash, you would be happy in working with Streetbees. If you have any experience in working with Streetbees, please share your views along with your Streetbees referral code. If you are not a member yet, you can enter my referral code 998823 while signing up, I will appreciate it. Thank you.